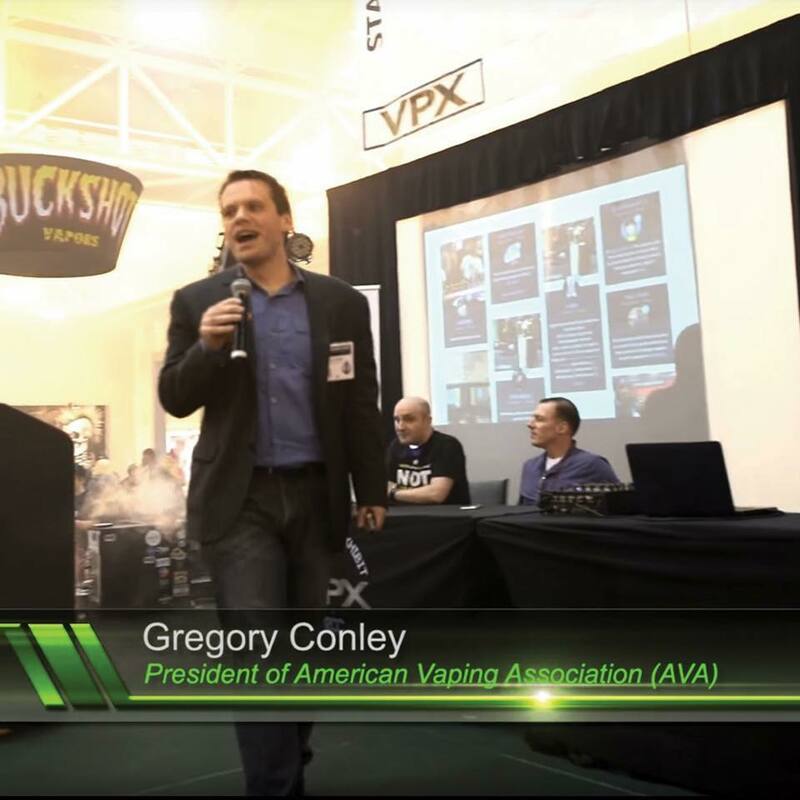 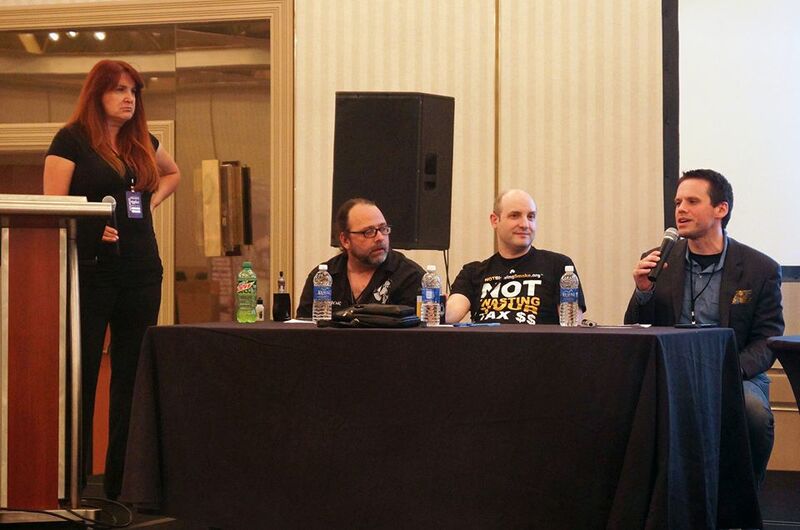 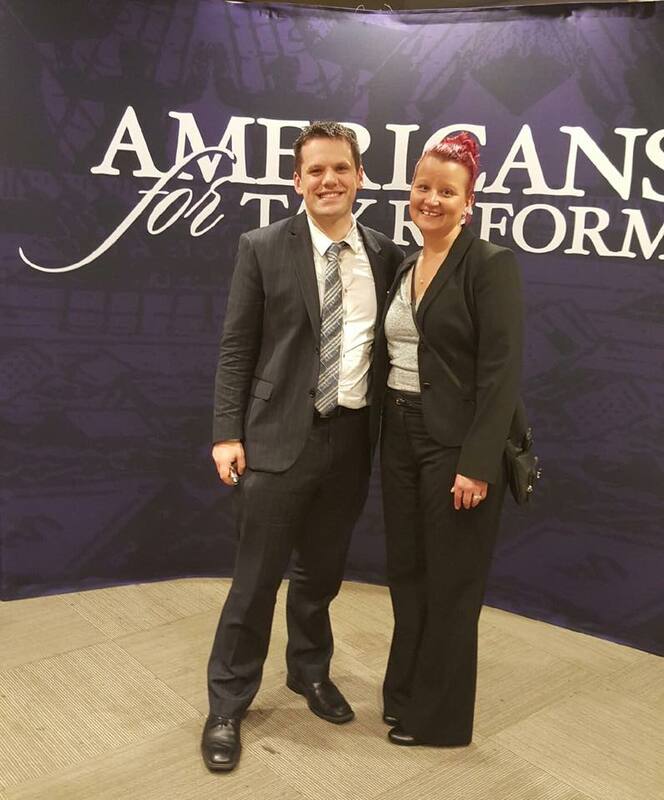 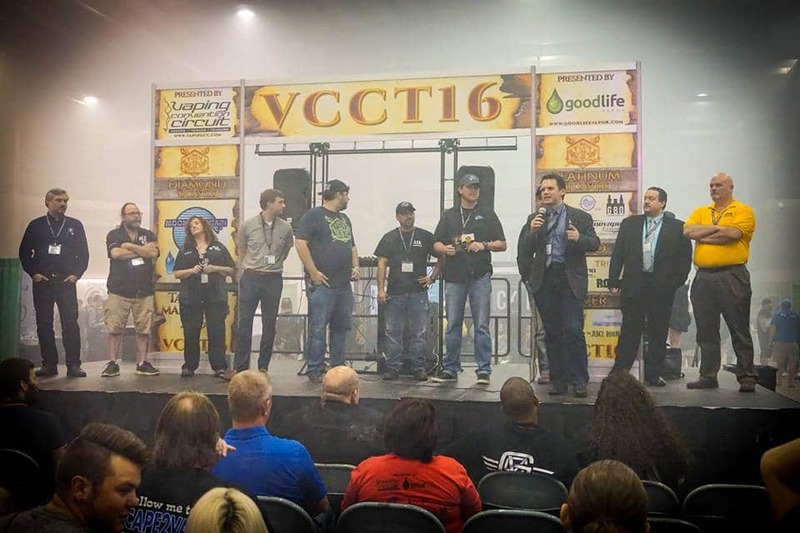 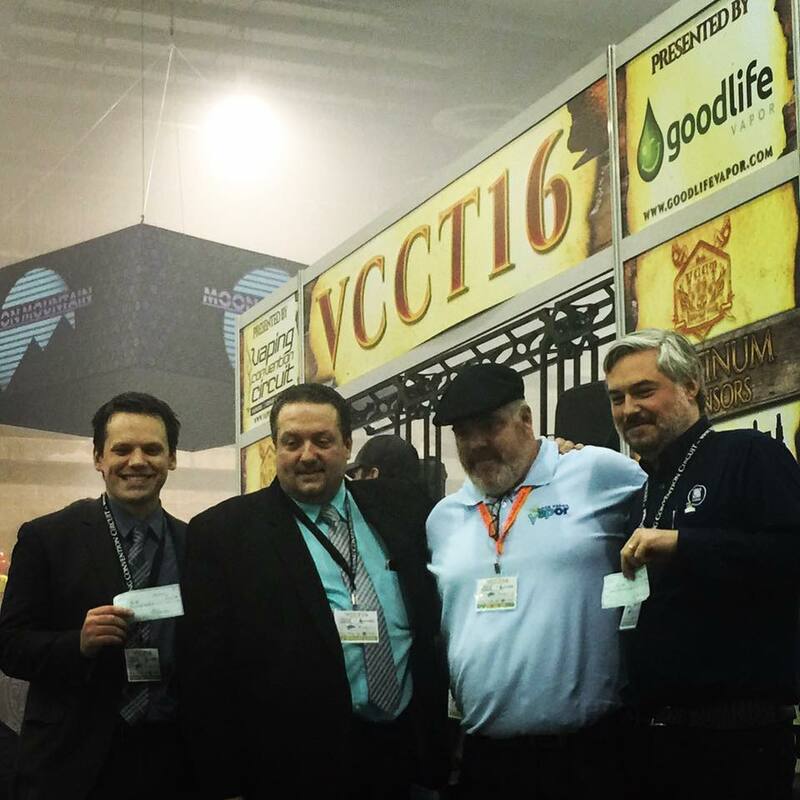 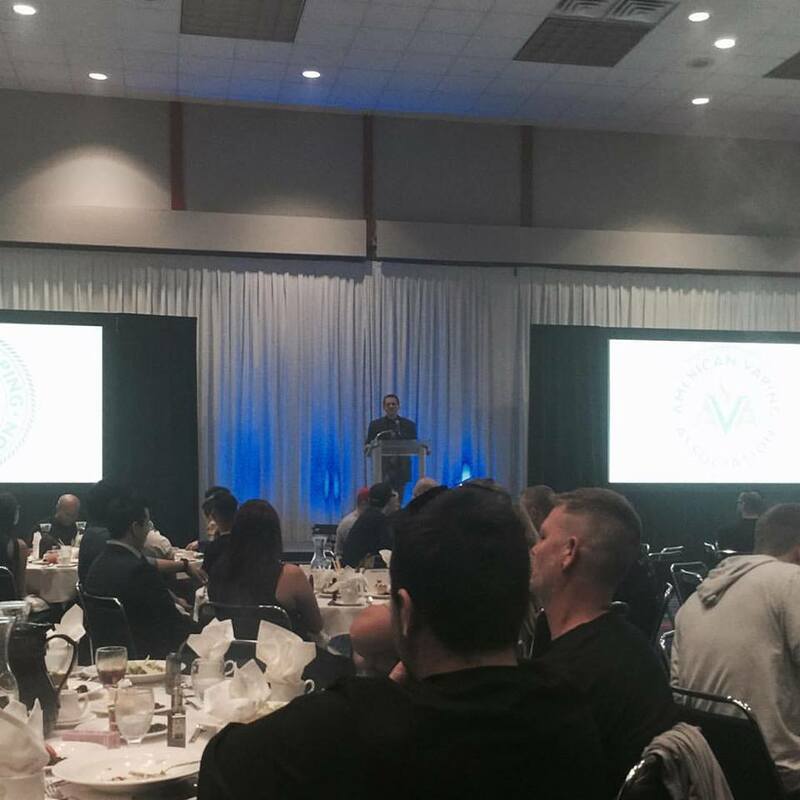 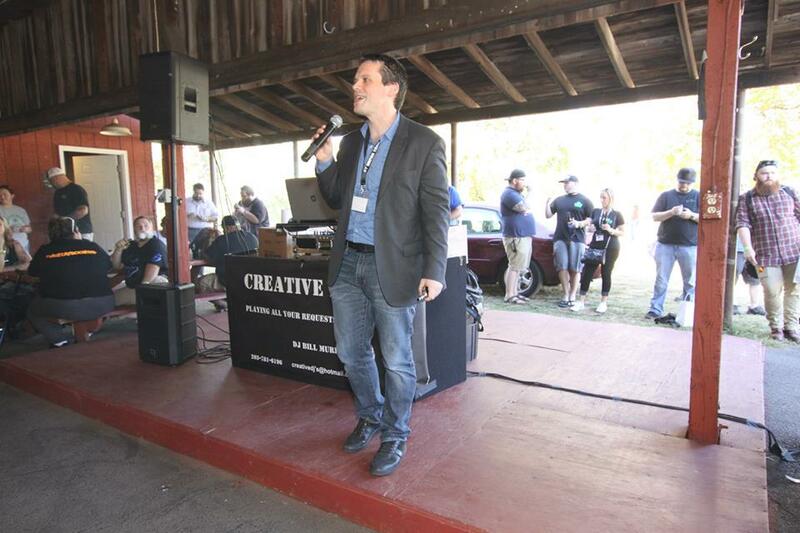 AVA President Gregory Conley regularly speaks at vaping events in both the U.S. and overseas on advocacy. 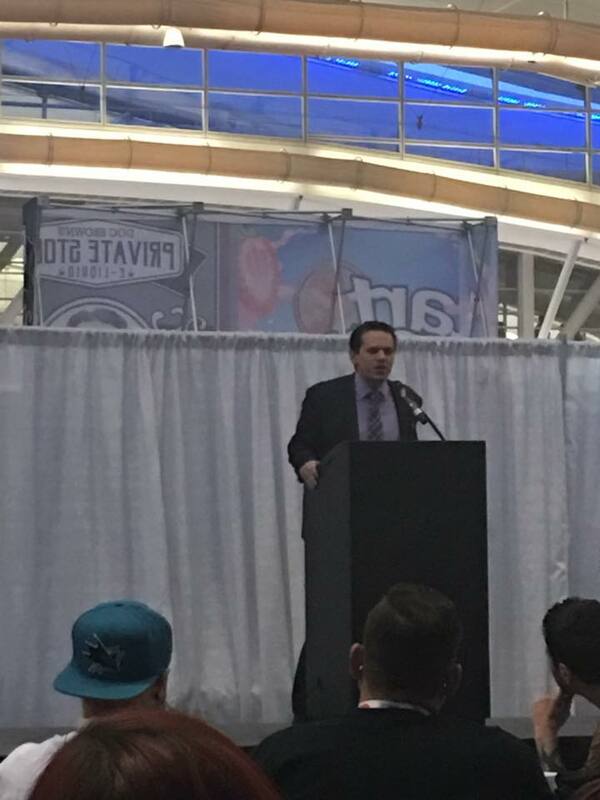 He has also spoken before organizations like the Association of Health Care Journalists, the National Conference of State Legislatures, and Georgia Conference of Black Mayors. 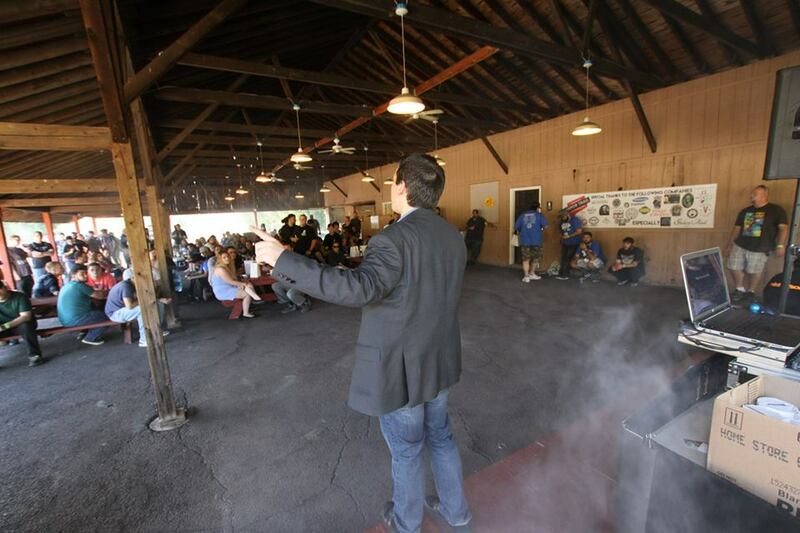 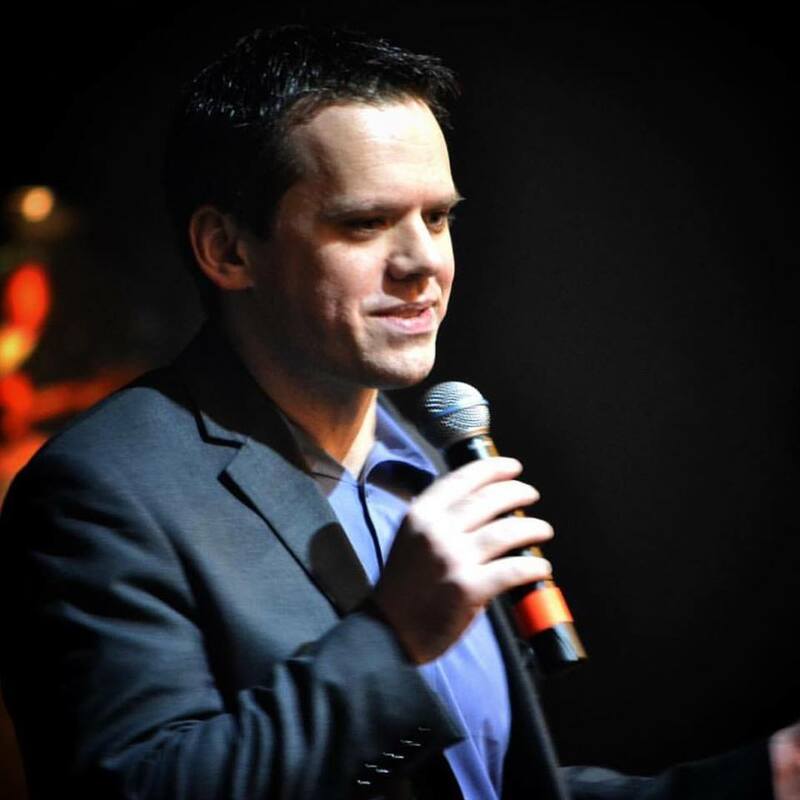 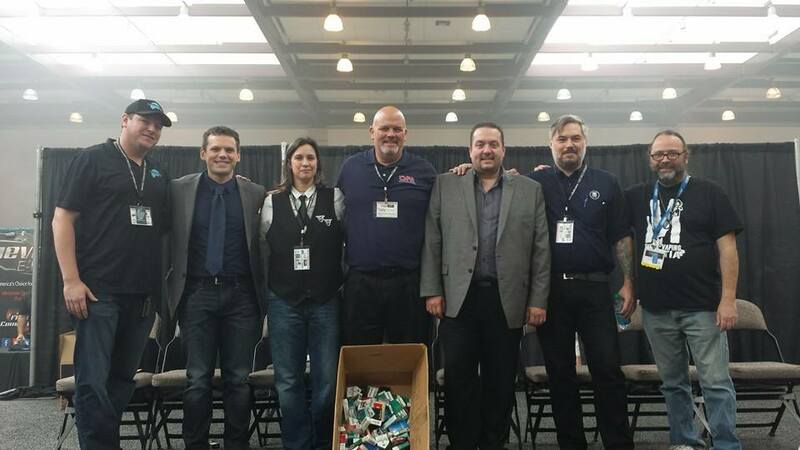 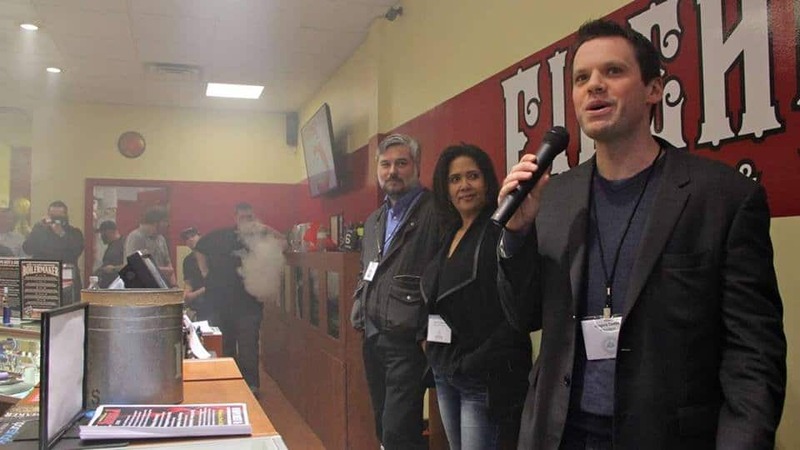 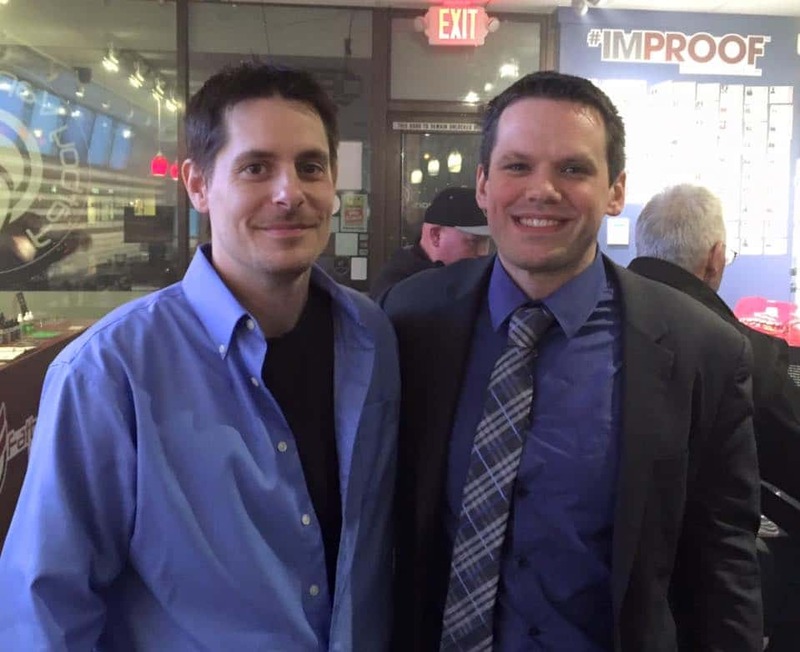 In May 2016, Conley embarked on the Truth About Vaping Tour, a six-city speaking tour of Mississippi, which he hopes to bring to other states in the future.